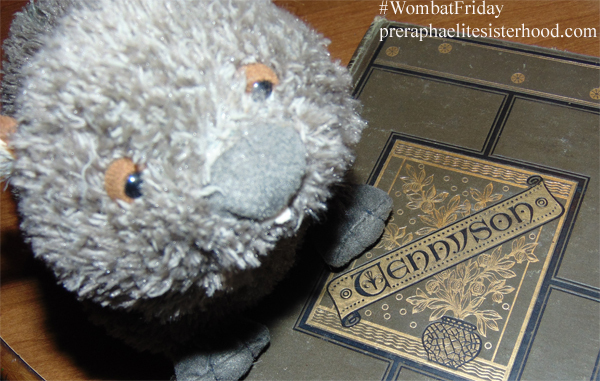 #WombatFriday: A Delight, a Madness! 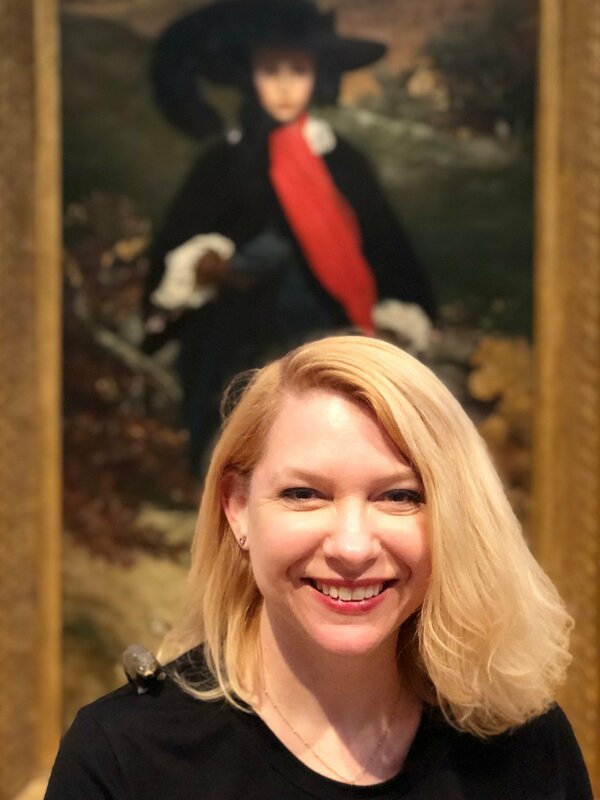 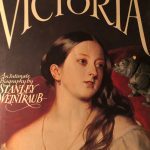 This week, Terri Windling shared a lovely compilation of Pre-Raphaelite art juxtaposed with American Bluegrass/Celtic music. 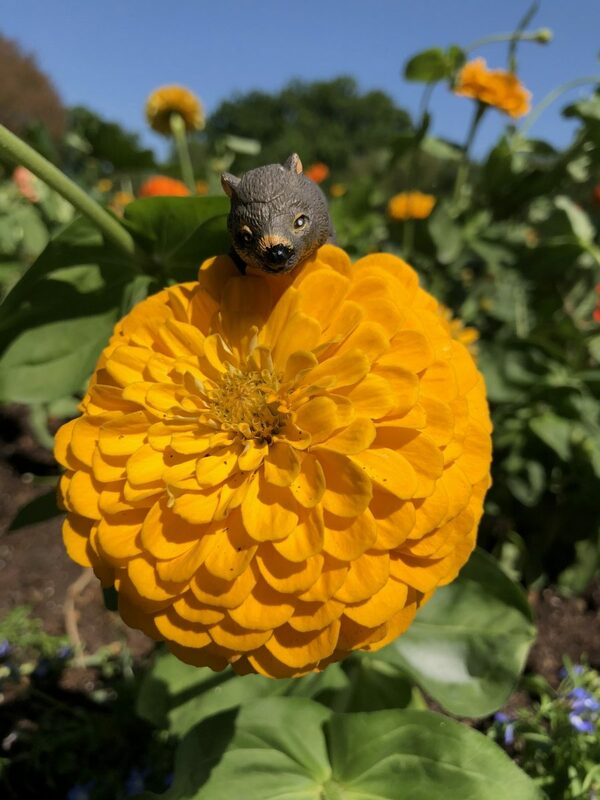 Guaranteed to add beauty to your day. 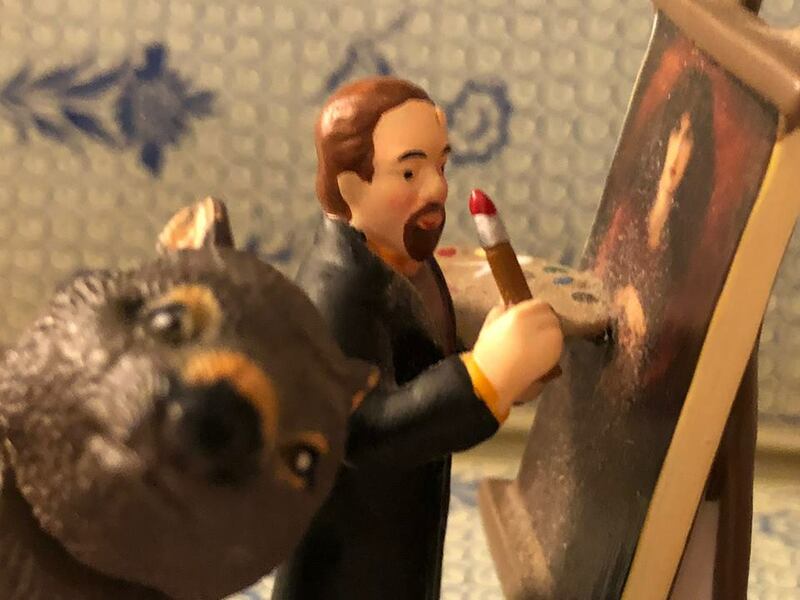 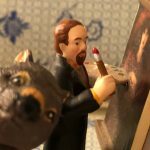 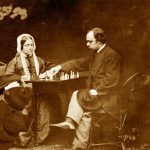 Monday marked the birthday of artist Sir John Everett Millais, so I shared links of previous Pre-Raphaelite Sisterhood blog posts about him. 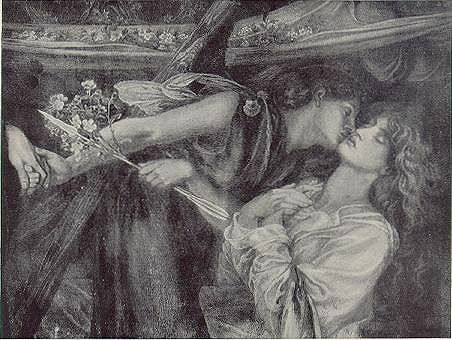 And following last week’s post about the unrequited love of Mariana, this week I shared the Unrequited Love of Dante and Beatrice. 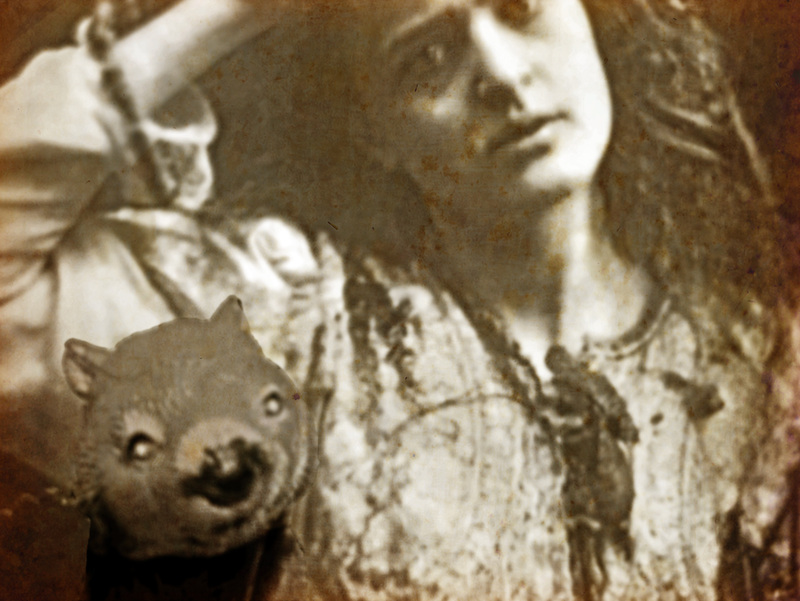 This week also marks the birthday of Victorian photographer Julia Margaret Cameron. 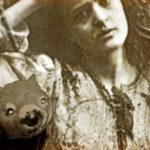 Julia Margaret Cameron: Exhibition held for 200th birthday of pioneering photographer. 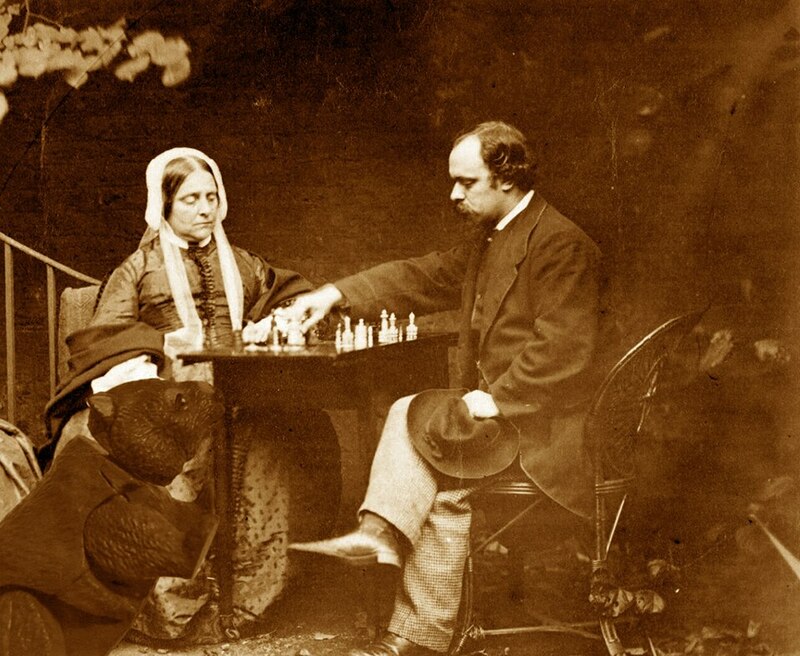 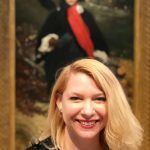 CNN called JMC the “Annie Leibovitz of the Victorian era”. 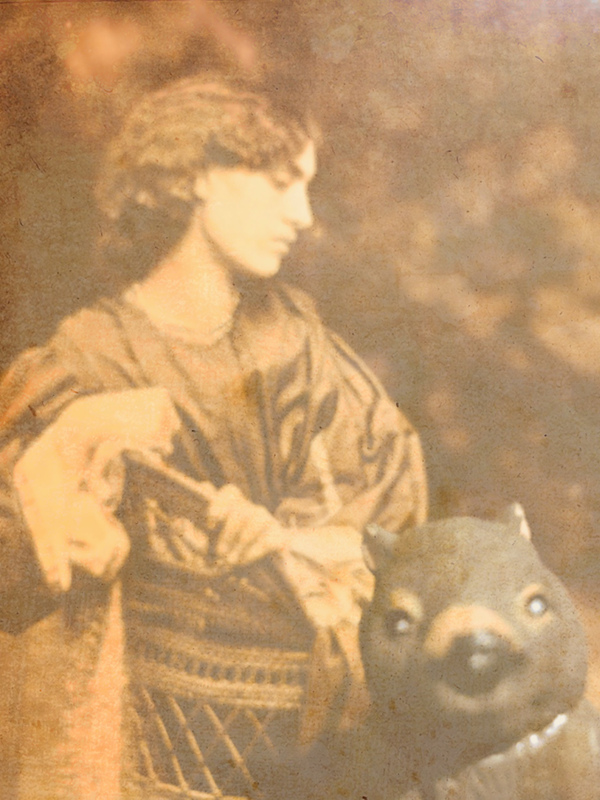 Endymion at Night shares his favourite ‘Julia Margarets’. 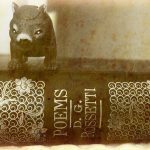 Beautiful selection! 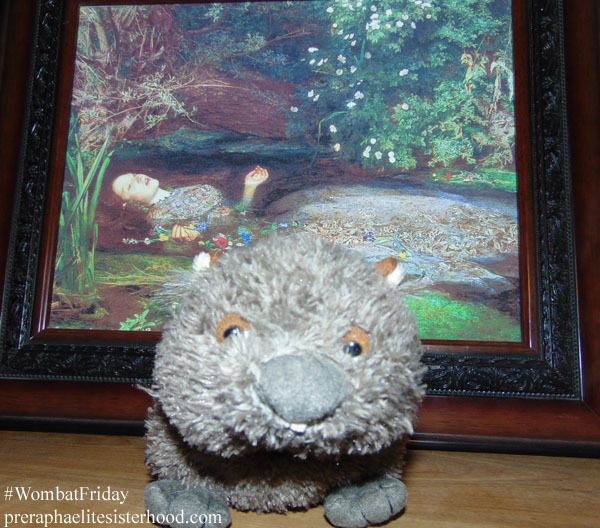 If you are a Tumblr user, I think you will love following a-little-bit-pre-raphaelite. 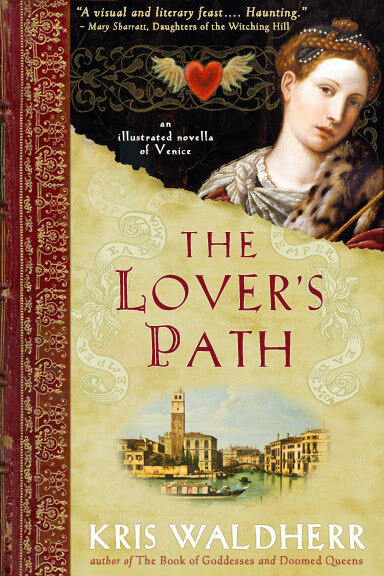 Gorgeous stuff here. 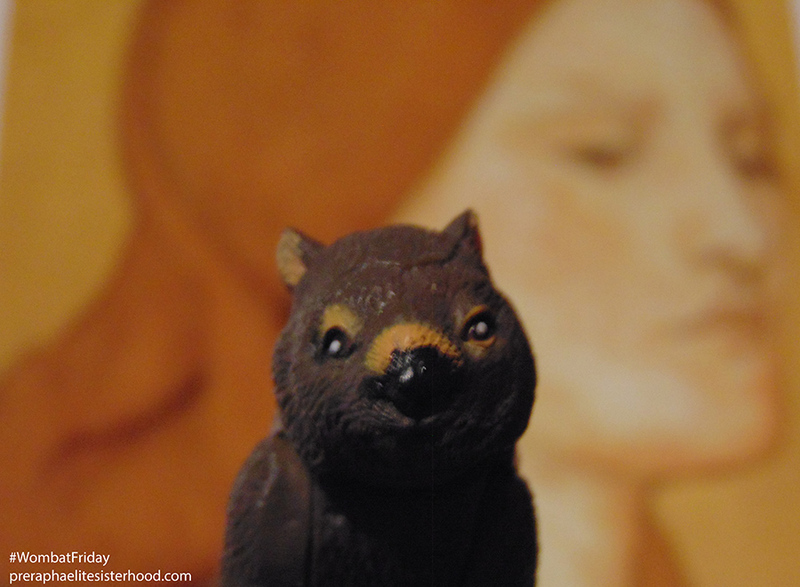 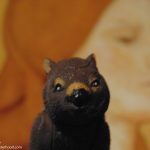 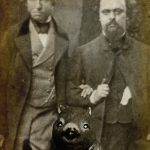 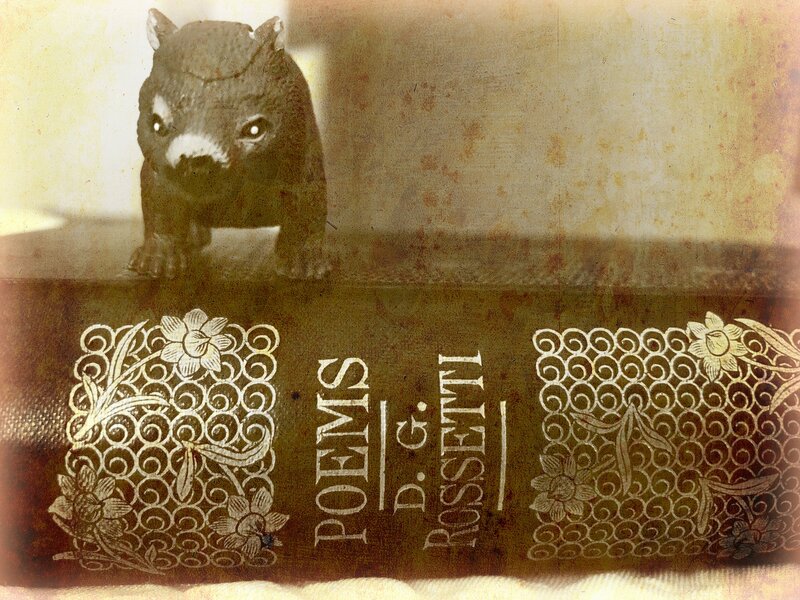 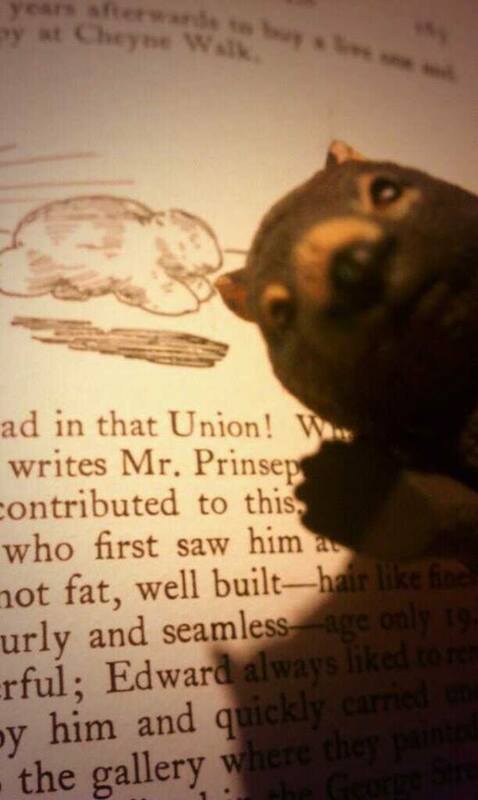 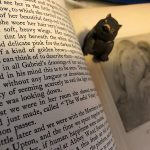 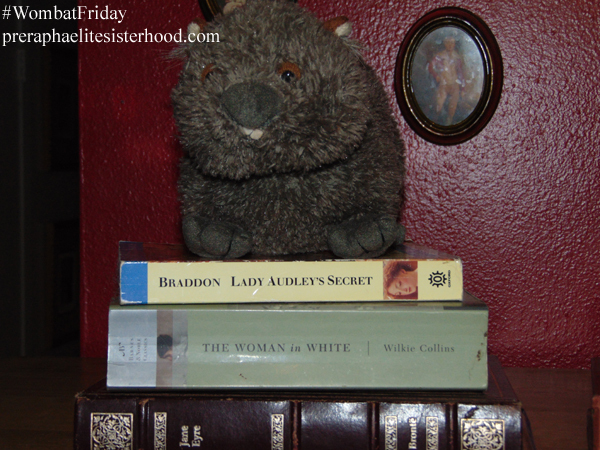 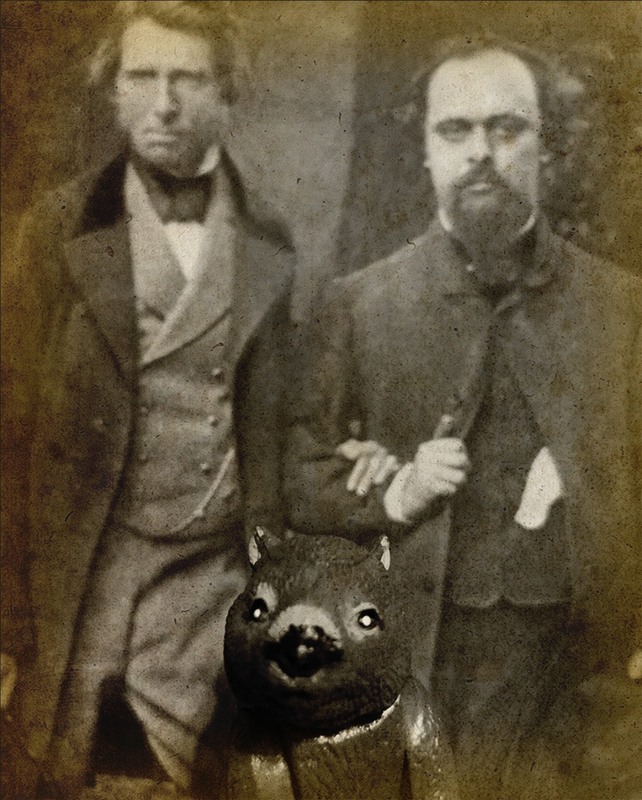 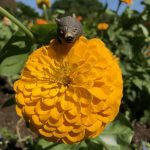 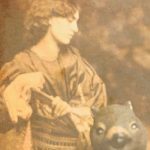 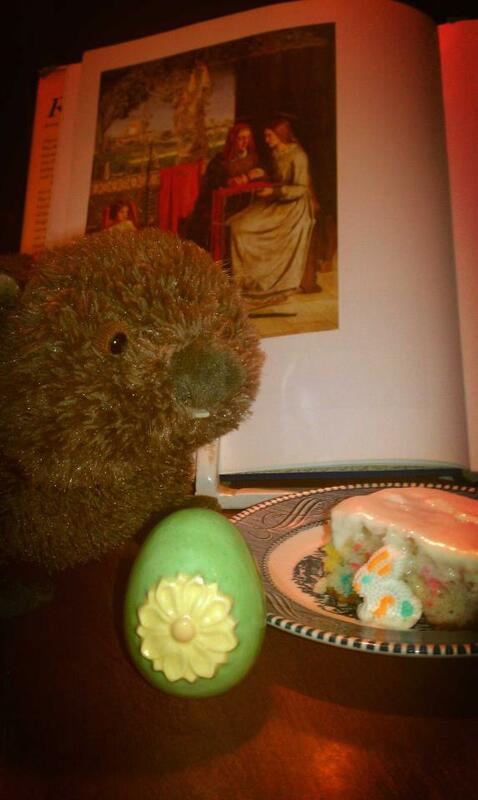 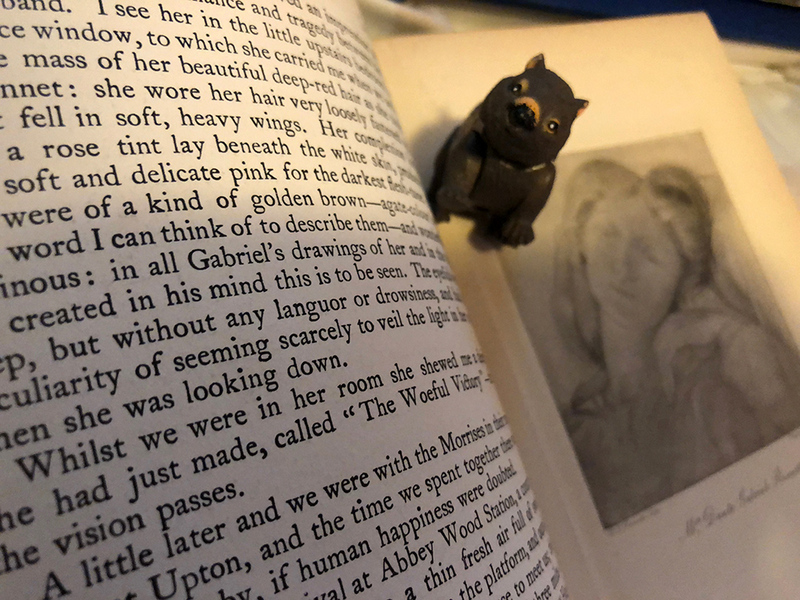 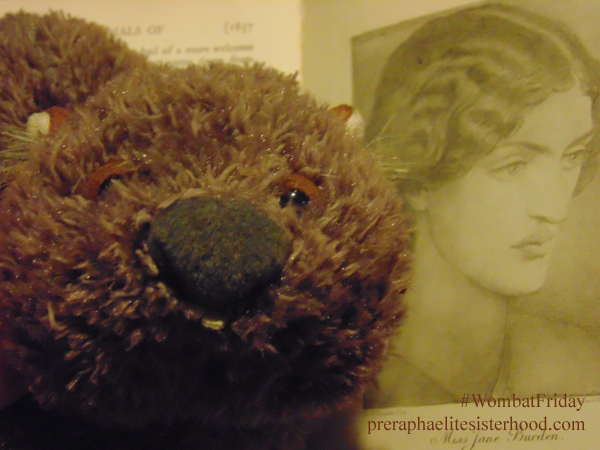 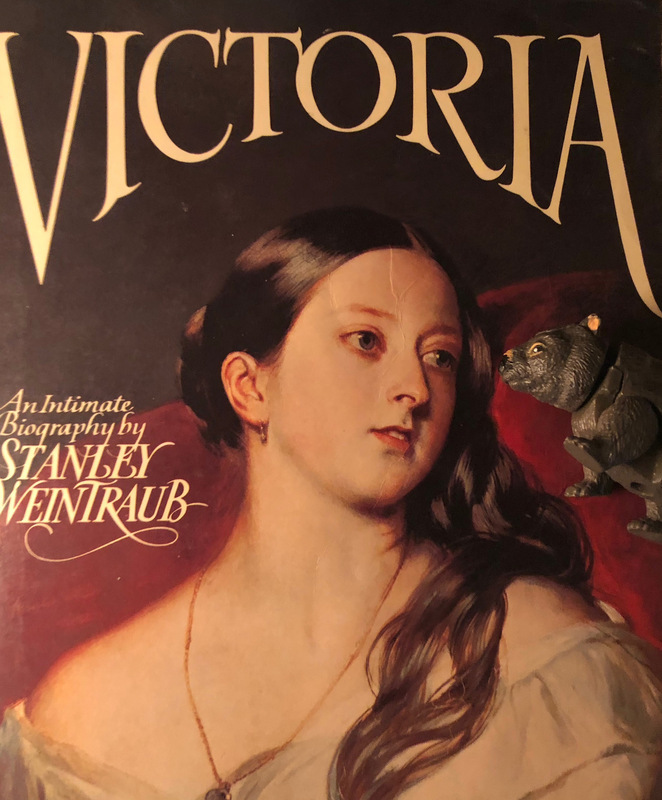 For more #WombatFriday and Pre-Raphaelite fun, you can follow Pre-Raphaelite Sisterhood on Facebook and Twitter.